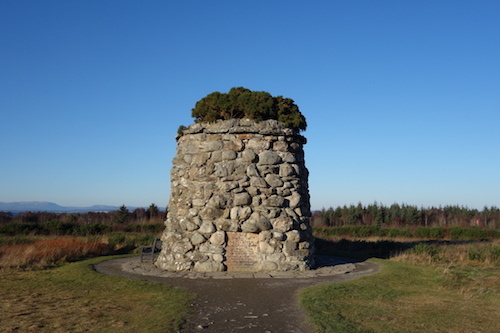 Discover the ancient history and traditions of one of Scotland's greatest clans - the Macdonalds - with a three day tour from Inverness to the Isle of Skye and the West Highlands where we explore the lands of the Macdonalds of Sleat, Clanranald, Glencoe, Keppoch and Glengarry. 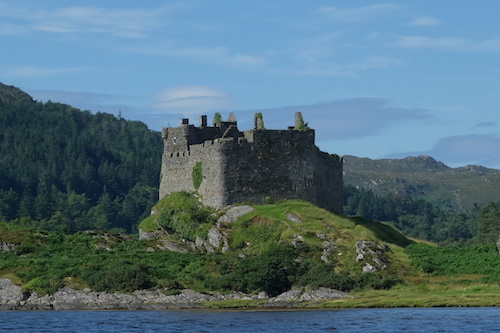 Day 3 departs from Mallaig/Arisaig along the 'road to the isles' where we take a detour south into the remote lands of Moidart and the wonderful ruins of the fourteenth-century Castle Tioram, ancient heartland of Macdonalds of Clanranald. Located on a tidal island, it is possible to walk around the island at low tide. 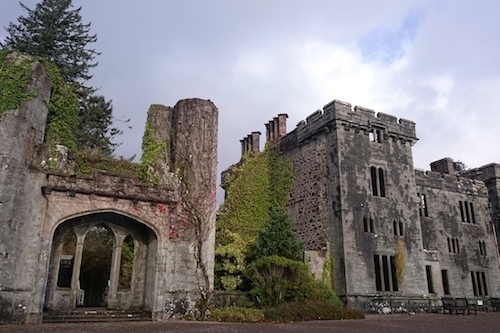 The afternoon takes us on a breath-taking drive through the magnificent Glencoe, home of the Macdonalds of Glencoe and an infamous massacre in 1692. Leaving Glencoe we head north through Fort William on the journey back to Inverness. 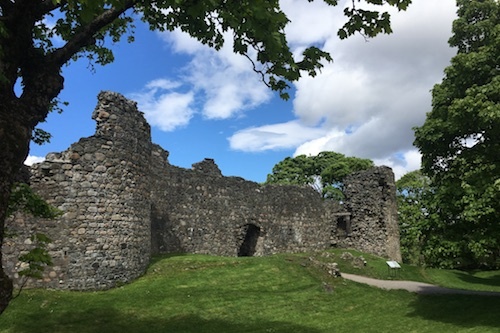 Along the way we visit the ruins of Inverlochy Castle (another Macdonald stronghold) and pass through the lands of the Macdonalds of Keppoch before reaching Glen Garry, the ancient lands of the Macdonnells of Glengarry where we have a brief stop at the ruins of Invergarry Castle. 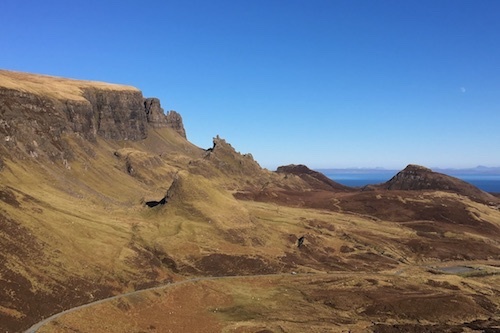 We recommend that you book accommodation in Portree (Day 1) and Mallaig/Arisaig (Day 2) to make the most of your trip. 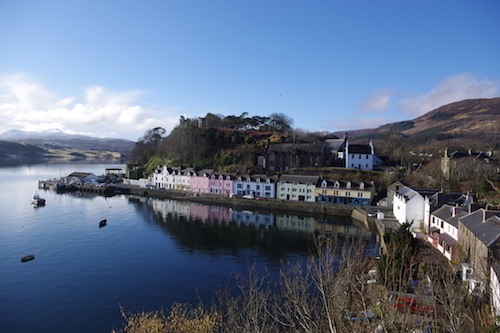 Whilst we do not book accommodation for you we are happy to help with advice on where to stay and eat in Portree.